The Baldwin resident and Nassau fire academy instructor started as a volunteer with the Uniondale Fire Department before a career that spanned four decades with the FDNY. The FDNY’s longest serving firefighter, Battalion Chief Don Hayde, came to work on his final shift Sunday wearing heavy-duty black work boots as if it was just another day in his 41 years on the job. 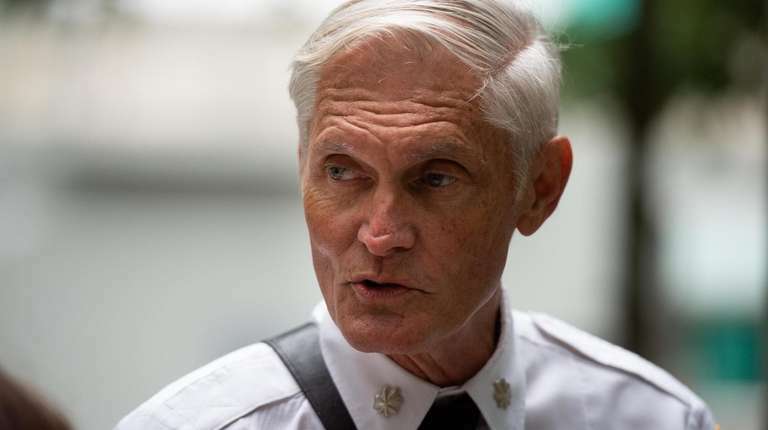 “Always 110 percent prepared,’’ said Hayde, who Sunday turned 65 — the FDNY's mandatory retirement age. 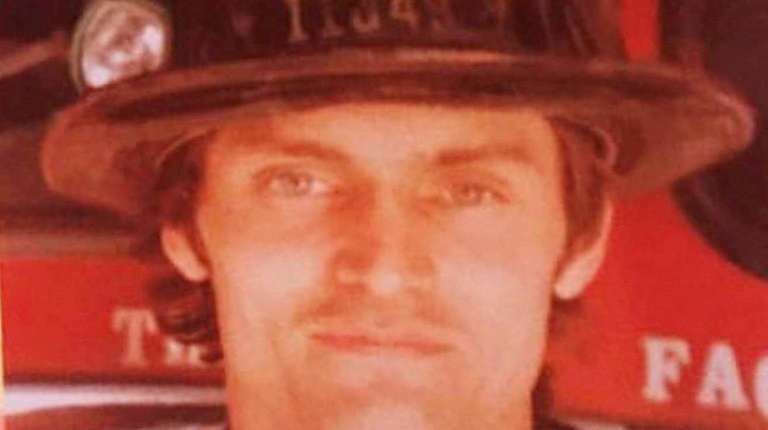 Hayde, a Baldwin resident whose firefighting career started at 18 as a volunteer in Uniondale, described his final day wearing the FDNY uniform as bittersweet. He said he'll miss "the guys" he worked with over the years but is ready to become a civilian again. Hayde credited his late father, a volunteer firefighter in Uniondale, with motivating him to take the same path. “I am grateful," Hayde said. "My father gave me a great career — a great living that supported my family. I’d do it again." 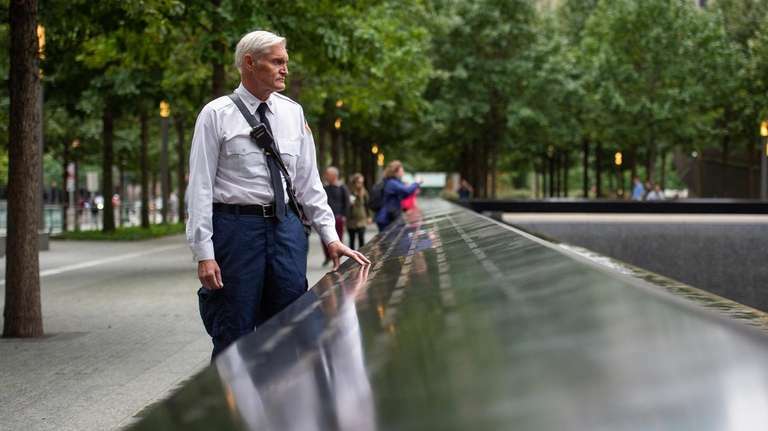 Hayde made a brief visit Sunday morning to the twin reflecting pools at the 9/11 Memorial and thought of his fellow firefighters who lost their lives just over 17 years ago. He has stressed the importance of always being prepared and maintaining a steady demeanor to a generation of young firefighters in his role as an instructor at the Nassau County Fire Service Academy, said FDNY Battalion Chief Richard Wylie, 45, of Bethpage. “I have seen him in action. He is cool, calm and collected — something I try to emulate,’’ Wylie said of Hayde, who trained him when he went through the Nassau fire academy. Hayde said he will continue as an academy instructor. Wylie pointed to Hayde's service in Harlem in the 1970s at a time when the city was plagued by arson fires and urban decay as an example of his dedication to New York City over four decades. Hayde received a commendation when he rescued an unconscious man, 80, from his bed inside a Harlem apartment building on 113th Street after it went up in flames. On the day that would change the city and the FDNY forever — Sept. 11, 2001 — Hayde was off. He took it as an opportunity to go to early Mass, he said. Afterward, he learned of the attacks and drove into Brooklyn with another firefighter and hitched a ride to Ground Zero in an FDNY ambulance. Less than a month later, Hayde responded to Rockaway, Queens, after American Airlines Flight 587 crashed into a residential neighborhood there after taking off from Kennedy Airport and headed to the Dominican Republic. Her husband's skill and experience helped ease her mind when he would venture into hazardous situations, said Hayde's wife, Carol.